The Pentax K1000 above is my first film SLR Camera. This camera taught me a lot how to make good photos by composing the ISO, Shutter Speed, and Aperture. It is just very simple camera, very basic technique to produce photos. 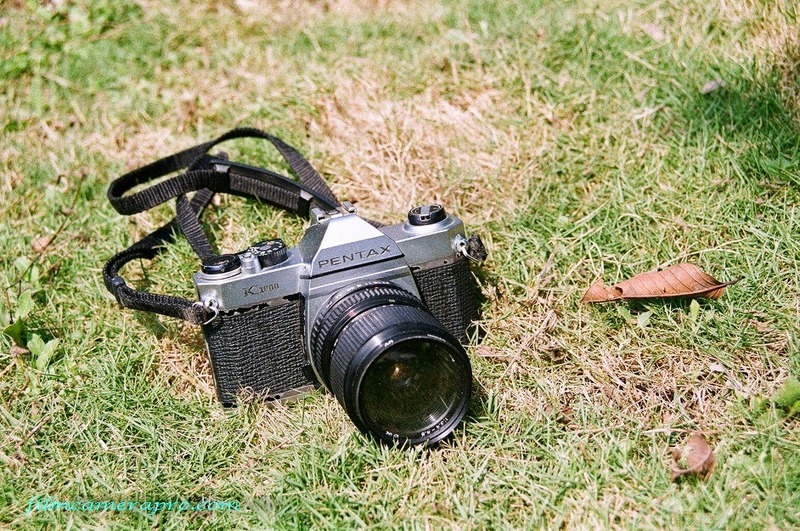 It is a very cheap good quality SLR camera for the amateur and professional photographer. Pentax K1000 is a fully mechanical and manual camera. Designed with a strong and solid metal body, and no program modes made it survived much longer than others cameras. Pentax K1000 was produced between 1976 – 1997. My K1000 was manufactured in the 70's. Until now, It still works very well. It still creates many good photos.